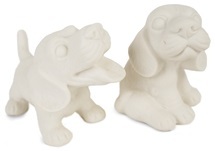 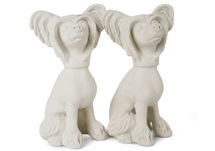 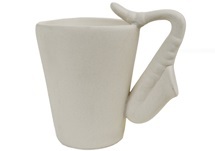 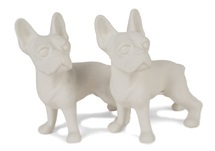 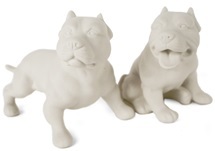 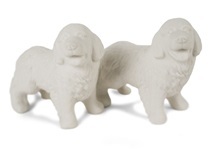 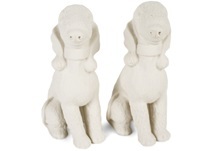 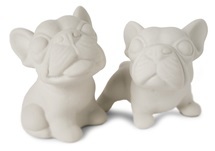 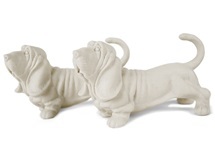 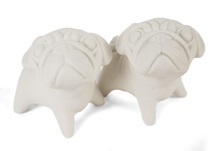 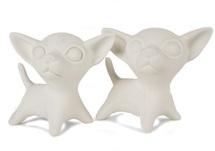 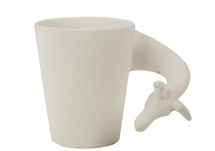 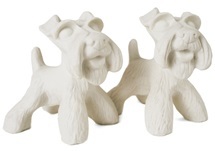 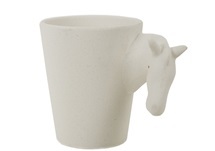 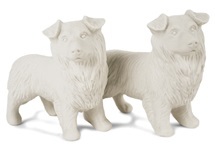 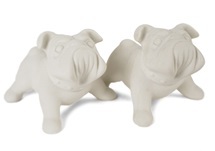 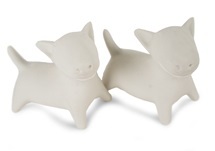 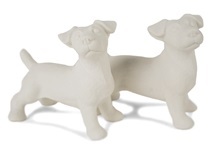 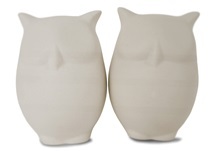 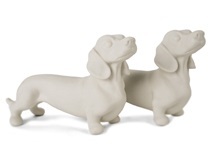 Express your own decorative ideas with this fun unglazed ceramic Bernese Mountain Dog Unpainted Cruet Set. 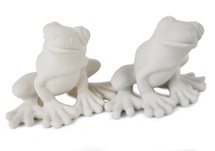 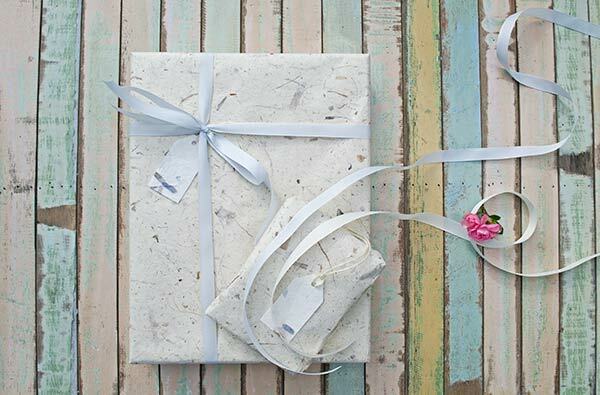 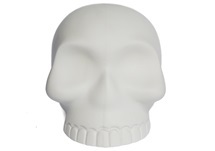 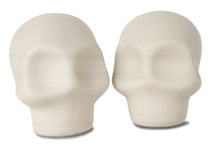 Superb quality handmade by Blue Witch, each set is fired at an extremely high temperature of 1250°c, to ensure that it will not absorb water and to guarantee a dust free surface whilst you paint. 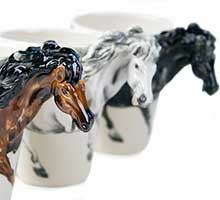 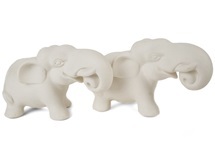 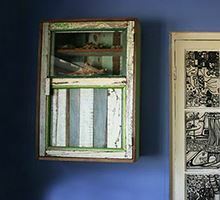 They can be washed and re-painted over and over again with any kind of acrylic paint or ceramic paint. 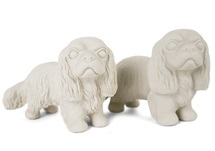 Why not have a go at your own designs or perhaps replicate your faithful friend? 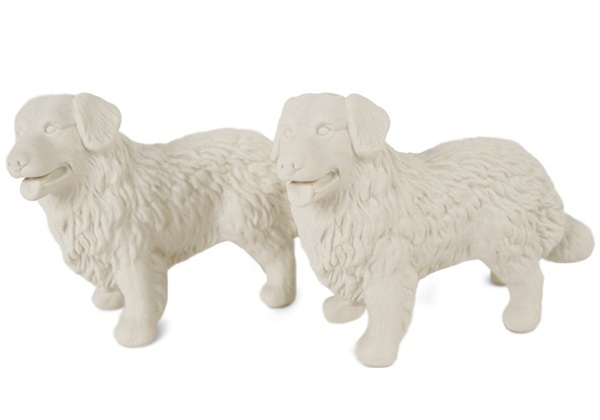 Make it your personal design and display as a wedding or birthday cake topper. 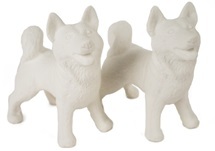 Perfect arts and crafts for kids to paint. 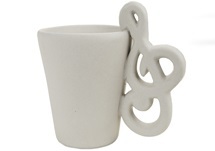 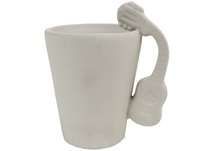 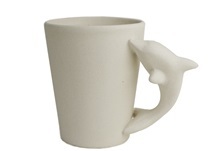 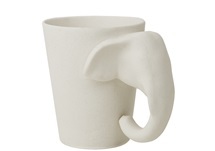 And a great gift idea.